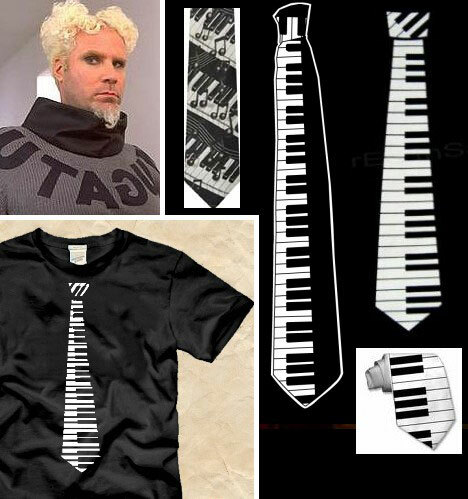 It's that time of year again, where you start to stress out about finding just the right gift for that crazy cyclist Uncle Fred... You are worried that that piano key neck tie waiting under the Christmas tree won't exactly bring the smile to Fred's face that you were hoping for? Well fret no more, because we have put together a list of a few items that we think will turn his frown upside down AND won't break your piggy bank either because honestly you don't really want to spend that much on Fred in the first place... 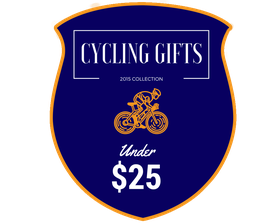 So without further ado here are a few (cheap) present ideas for that cyclist in your life for this Christmas. 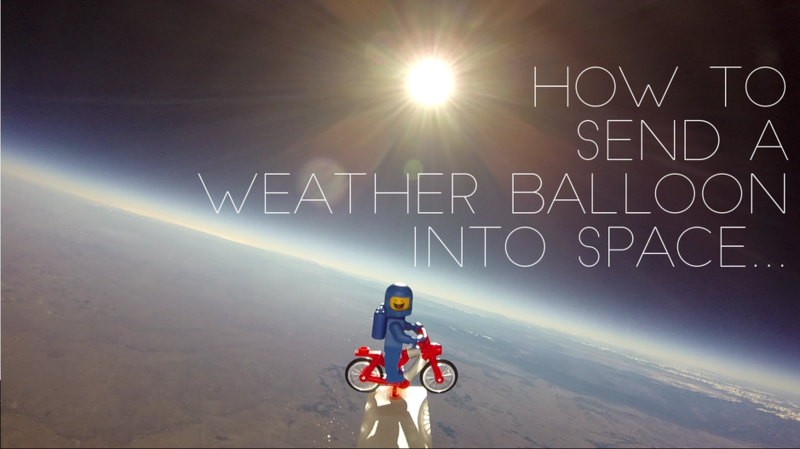 We Sent the World’s First Bicycle into Space! 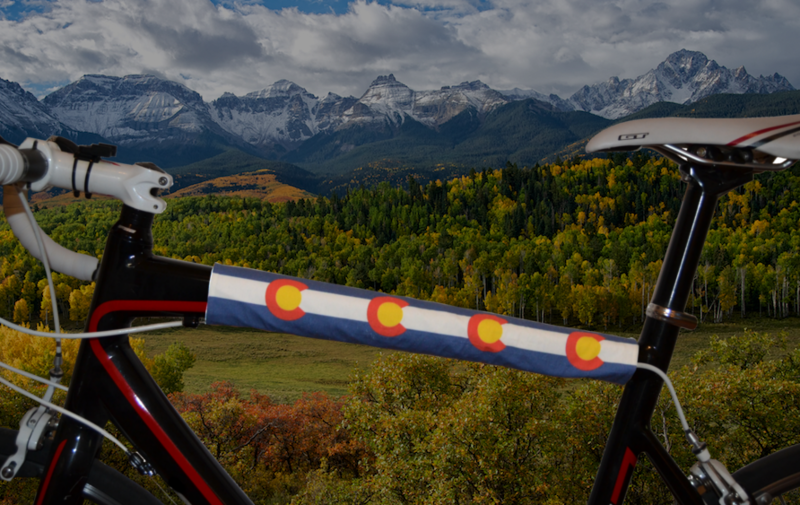 BikeWrappers is now in Colorado! 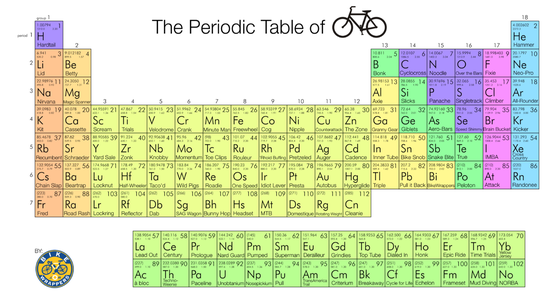 We like bicycling, obviously… We like science… We thought it would be great to celebrate the combination of the two by going back to our high school Chemistry 101 days and recreate the periodic table of elements with our own cycling twist. 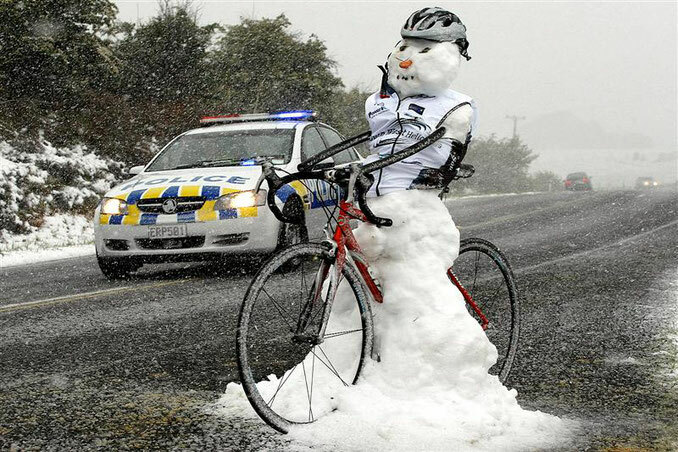 We’ve replaced all elements in each groups and period with a bicycling related term, part, phrase, or just biking slang… For example element number 72 – F (Francium) has become element 'Fred' or 50 –Sn (Tin) has now fittingly become the ‘Bike Snob’… We’ve got pretty much every discipline covered from mountain and road biking, to cyclocross, to professional cycling. We racked our bicycling brains to get each cycling element just right to create our table. 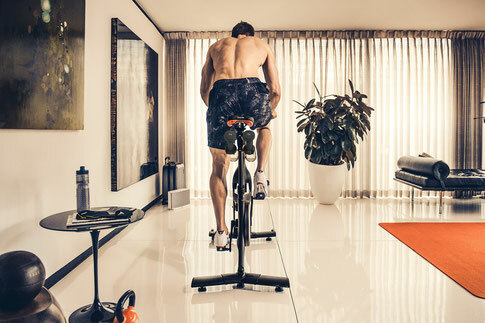 Hopefully this pic is HQ enough for you to see the detailed fruits of our labor and read all 112 new cycling elements. We’re slightly proud of this one ourselves which took some serious photoshopping and decided to even make this one into a shirt… If you really like it too you can check out our t-shirt in our store here. 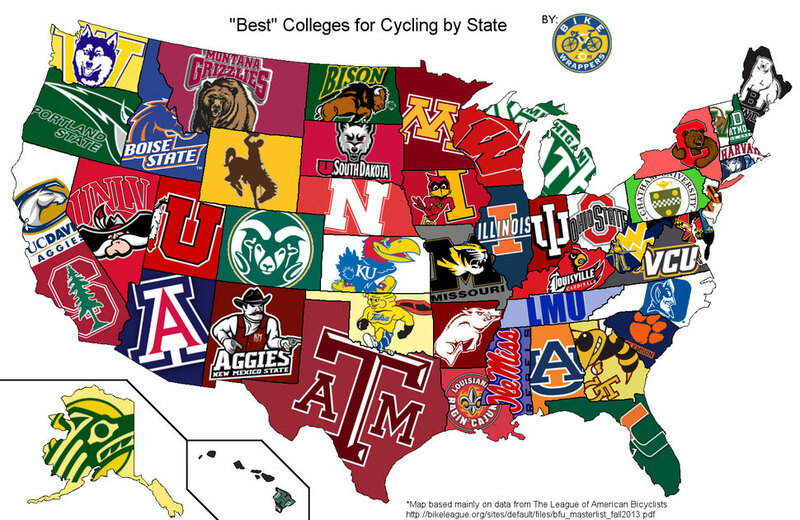 A visual map of the best colleges for cycling broken down by state.  ©BikeWrappers LLC 2019 | All Rights Reserved. | Patent Pending.